Under the BLPRP, lenders are to convert part of the airline's debt into 11.4 crore shares at a consideration of Re 1 per share, as per RBI norms. Mumbai: The State Bank of India (SBI) on Monday said no decision has been taken on moving the National Company Law Tribunal (NCLT) to recover loans from private carrier Jet Airways and called media reports in this regard “speculative”. “Reports have been appearing in the media about an SBI decision to refer Jet Airways to the NCLT. These are totally speculative and the SBI would like to state that no such decision has been taken,” an SBI spokesperson said. Shareholders of the beleaguered airline had, at an extraordinary general meeting (EGM) here on Thursday, approved by an overwhelming majority a proposal to convert a part of the company’s loans into shares. On Friday, Punjab National Bank (PNB) said the bankers’ consortium is finalising Jet Airways’ resolution plan for the long term as it favours preserving the airline’s value. “It is too premature to tell about the interim funding plan (of Rs 550 crore). 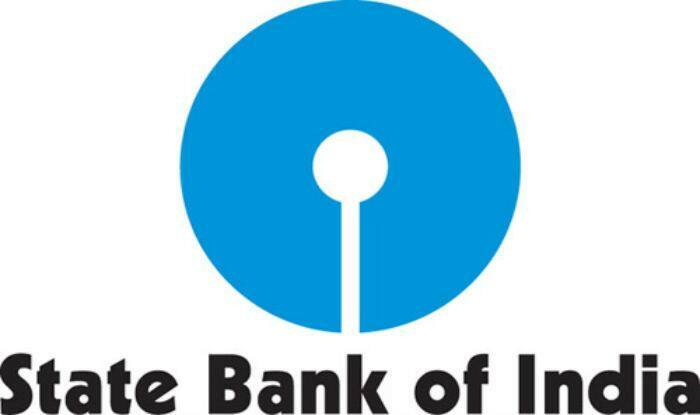 Bankers are working on it and the SBI has taken a lead,” PNB CEO and MD Sunil Mehta said at a bankers’ event. “Let the entire plan be worked out first. The consortium is looking at the options. Jet’s resolution is a growing concern and we would like to preserve (its) value,” he said. Both the SBI and the PNB are said to have agreed to provide Jet Airways with Rs 500 crore interim funding to continue operations until a long-term restructuring plan is worked out for its Rs 8,000-crore debt. Under the BLPRP, lenders are to convert part of the airline’s debt into 11.4 crore shares at a consideration of Re 1 per share, as per RBI norms. Subsequently, appropriate interim credit facilities would be sanctioned to the airline by lenders.